RFD100 and RFD80 are the car remote models for Ford® keys, entirely on-board programmable, they guarantee perfect synchronization with the original Ford® remote without altering the functionality and working simultaneously. Rewritable, waterproof and with a lookalike Ford® design. - RFD100 - With an integrated TK100 board, which is the electronic head for all types of Texas fixed code transponders and Texas Crypto transponders. 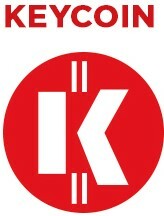 With this version, key functions can be cloned with the 884 Decryptor Ultegra or with 884 Decryptor Mini. Remote functions can be easily programmed on-board. From today RFD100 is even more affordable. Contact your distributor and ask for the updated price! - RFD80 - With the original Texas 80 bit integrated transponder, to be programmed with a diagnostic tool. Remote functions can be easily programmed on-board. Keyline RFD100 and RFD80 have a plastic head with four buttons and an replaceable battery, and are available with three different key blades - FD3, FD21 and FD40 - for the duplication of remote functions for the duplication of Ford® models from 1998 onwards. 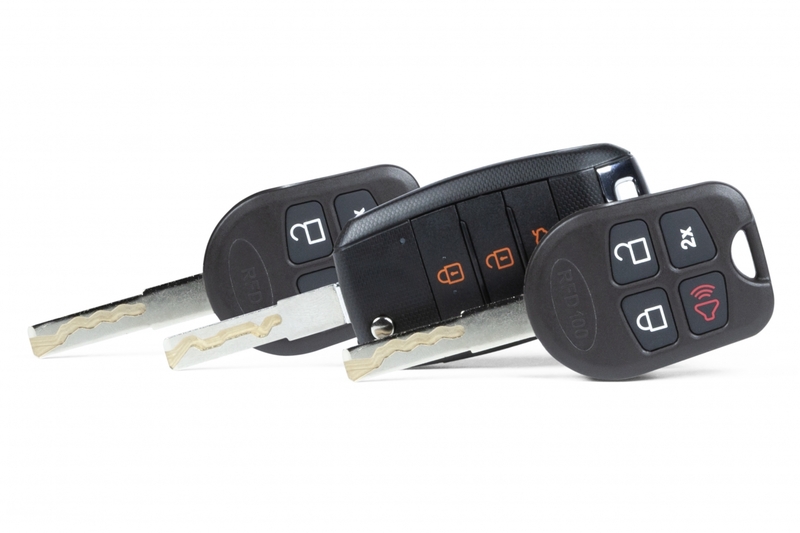 Learn the procedures to clone Ford car remote keys with Keyline RFD100-RFD80. All rights reserved 2019, Keyline S.p.A.